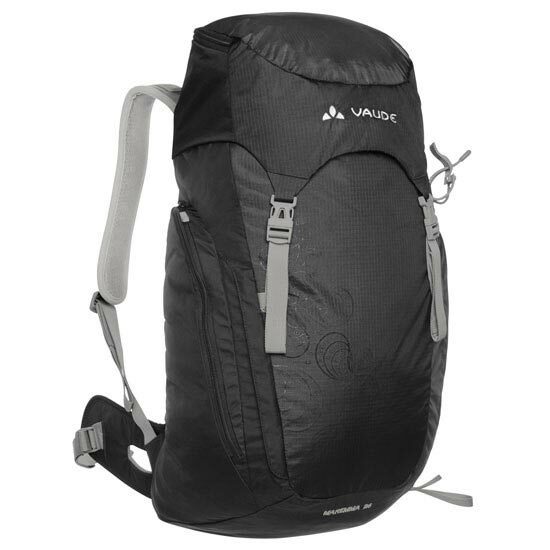 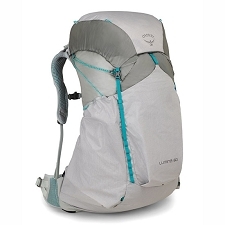 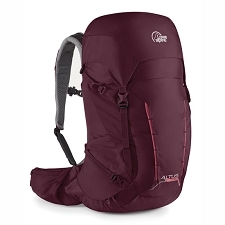 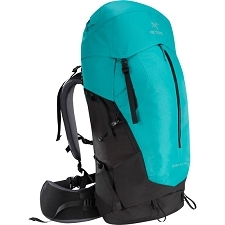 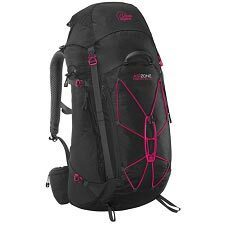 The Maremma 26 is a sporty hiking backpack designed specifically for women that's great for longer tours or enjoyable hut tours. 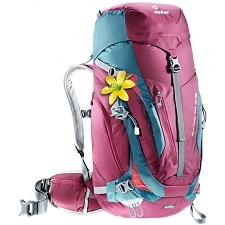 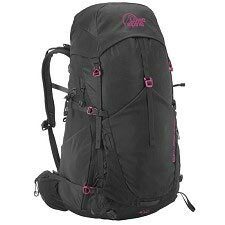 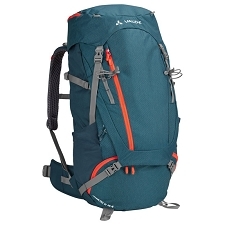 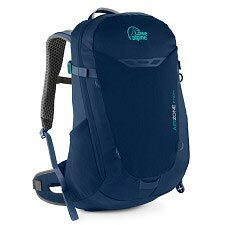 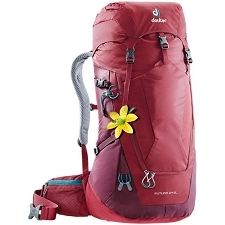 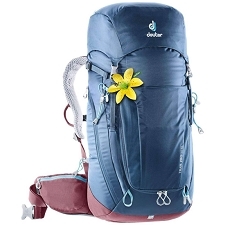 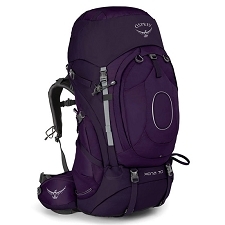 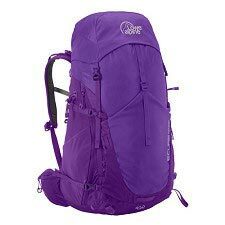 This feminine backpack with top lid fits like a glove thanks to the Aerolex Easy Adjust suspension system. 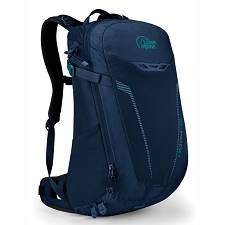 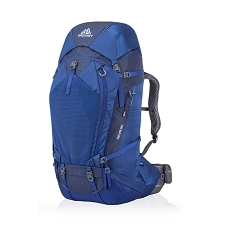 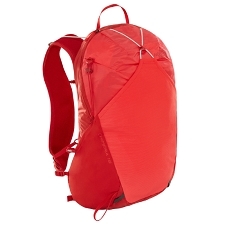 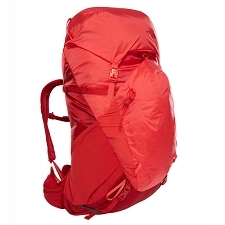 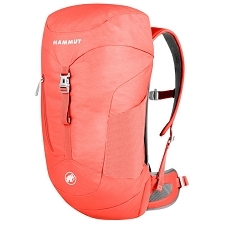 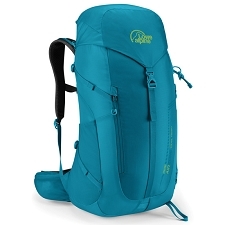 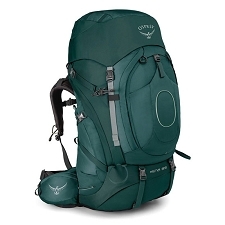 Fine mesh fabric and ventilated back keep the air moving and the carrying comfortable. 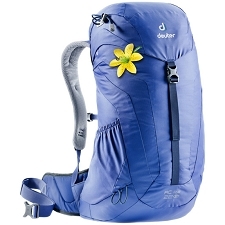 The cozy and softly covered shoulder straps were designed for a woman's frame and can be easily adjusted. 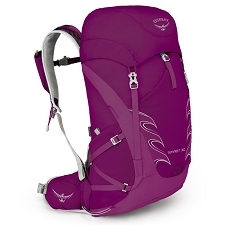 A softly padded hip belt distributes the load evenly and follows your individual gait. 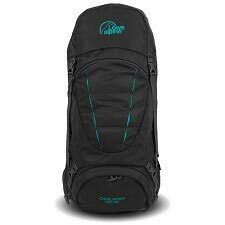 Gear, drinks, maps and valuables can be stored in the various pockets. 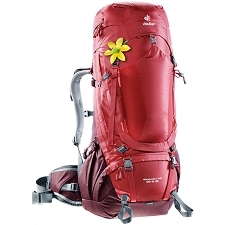 Trekking poles can also be easily attached to the outside of the pack. 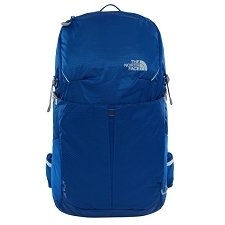 To protect the environment, the textile main materials were produced under the strict bluesign® standard with resource-conserving and eco-friendly manufacturing. 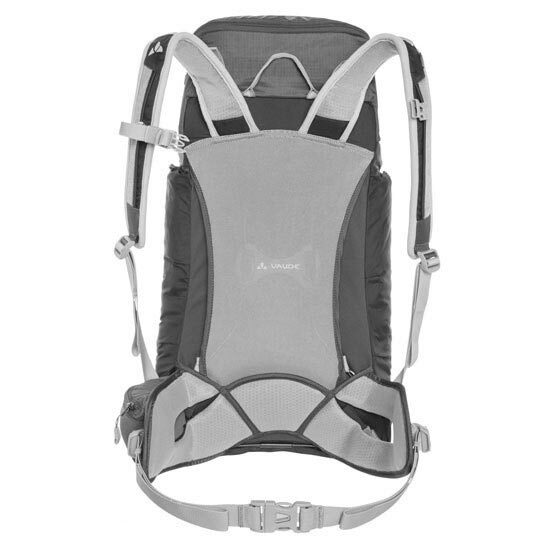 Don't forget that he journey is the reward and with the Maremma 26 you will have everything you need for the journey.